I'm not 100% sure if this is the right form to post in, and I'm not the best writer... so please let me know if I make no sense. I'm wondering if there is a way I can just power these off of a single USB port, but that's just preference. I want this powered independently of the Raspberry Pi, unless it's through a USB port. I really don't want another power outlet (for a power supply) taken up as well (I don't want a mess of wires). Thoughts? 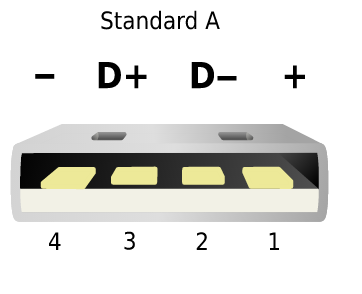 You need to connect the wires to pins 1 and 4 of a standard A connector. Which way round you connect the copper wires will determine in which direction the fan spins (or maybe it will spin in one direction, but not in the other, depending if reverse polarity is allowed, or blocked by an internal diode). See the answers to the question How much power can be provided through USB?. The value will depend upon the model of RPi that you have. Early models can only supply 100mA, later can supply more as the onboard fuses are bypassed by the USB. 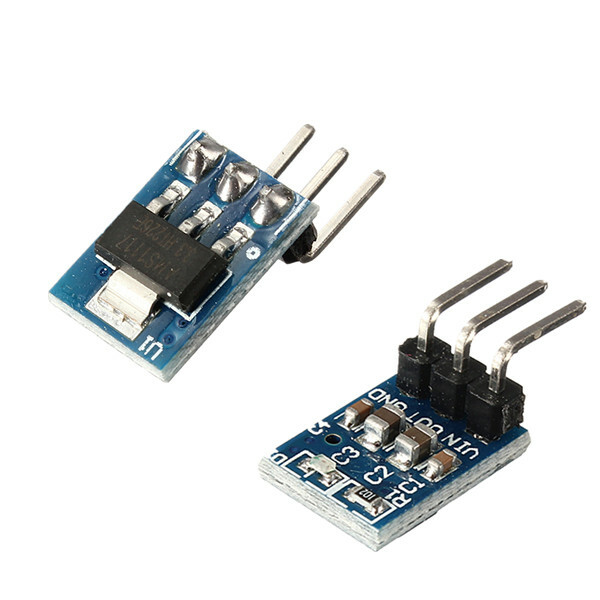 You would need to reduce the voltage from 5V to 3.3V by using a Voltage Regulator (such as a LM1117 or LT1086, plus many others), or a potential divider. A linear regulator takes 5V, outputs 3.3V and expels the rest as heat. Using a regulator, you need to connect the regulator's Vin to USB pin 1, GND to USB pin 4. Then connect the regulator's Vout to one of the wires of the fan and the other wire to GND. If used in conjunction with a breadboard, that would be a perfect solution. They are reasonably priced. Then you can just poke the wires from the fans into the breadboard holes, and no soldering is required. Connect the bare copper wires to the 3.3V and the GND pins (Pins 1 and 6 respectively for both a RPi 1 and RPi 2). 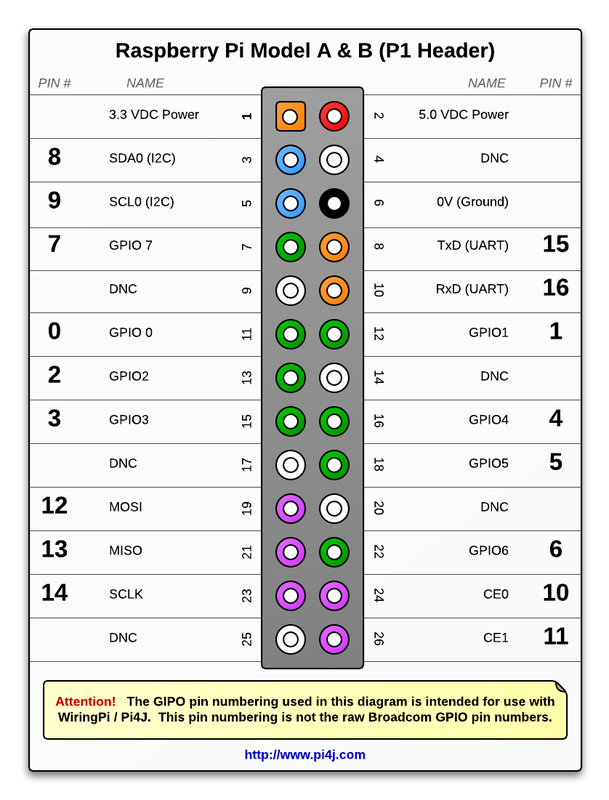 The answer to this question, Plug a 5V fan to GPIO 1 and 2, may also help you. The current available, via the GPIO Power pins, is stated here, on GPIO +5v max current? According to the schematic there is a 1A fuse and from what others have said the Raspberry Pi uses about 700mA so 200mA is what your left with to use for USB and anything over the +5v GPIO pin. So yes you could use it on the +5v GPIO pin but then there would be nothing left for the USB. Also because it is so close to the fuse limit any slight change could cause the fuse to engage. 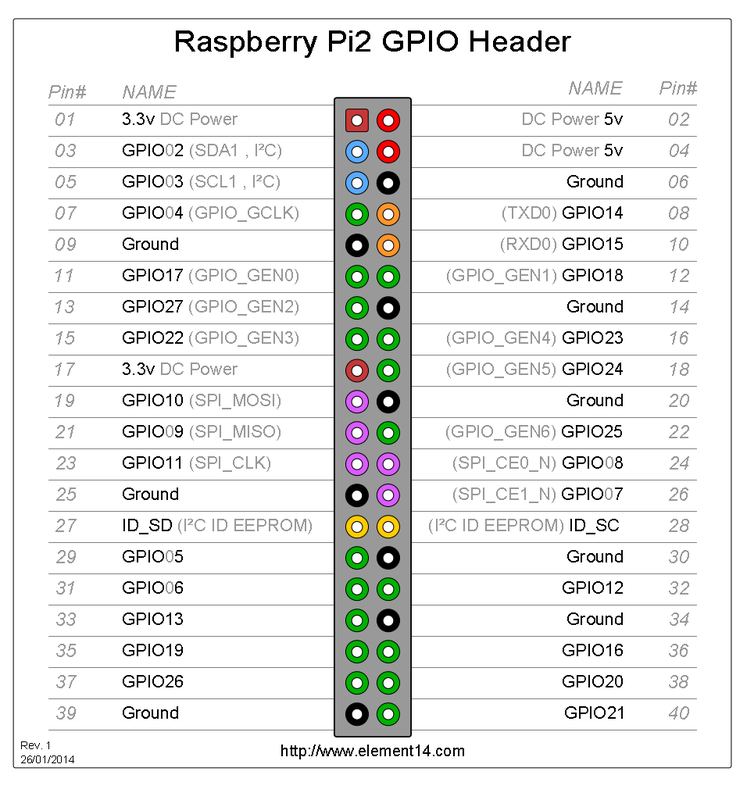 See also the answers to the question How do I supply power through the GPIO? Either way, you should make sure that your PSU to the RPi can supply sufficient current. Any PSU capable of 2 to 3 Amps would be good. Unfortunately, the specifications of the fans do not state their current draw, so it is better to plan for more current draw than less, else the RPi may end up behaving erratically and/or crash, see RPI 2 B freezes when Wi-Fi dongle is inserted and doesn't detect it. 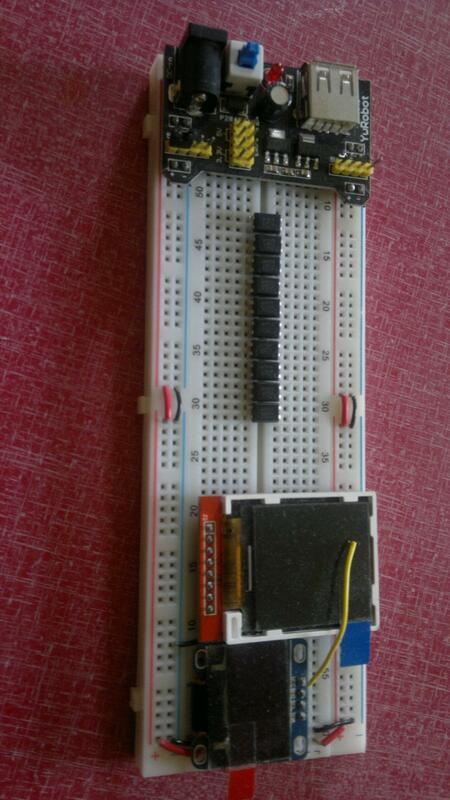 You can measure the current draw by using a USB voltmeter between the RPi and the fans. These are available on eBay for a couple of dollars. It is not recommended to run a bare DC fan directly from GPIO port power pins. The DC fans/motors emit back EMF that could induce hundreds (or even thousands depending on inductance) of transient volts back into the power supply. If the power supply output is not protected, the power supply will be damaged. You can use a DC fan if a proper back-EMF protection circuit (example: TVS) is applied between the GPIO Raspberry Pi power pins and the DC fan. It is better to power the fan from another wall wart or a hub. What is back-emf: counter-electromotive force? Not the answer you're looking for? Browse other questions tagged power-supply power-management or ask your own question.